Welcome back to my monthly guides to the North East. If you've missed my previous guides then make sure you check out The Best Cocktail Bars in Newcastle, my Guide to Adventuring in the North East without a car, The Most Romantic Dates in the North East and the Best Afternoon Teas in Newcastle. With Summer on our doorstep my mind has turned to adventure. I will admit that one of the (many) things that attracted me to living in Newcastle was all of the amazing cities you can day trip to from Newcastle Central Station. So this month's guide is my ultimate guide to adventuring on the train from Newcastle. These are my favourite places to day trip from Newcastle by train, are all do-able in a day with no changes required (because lets face it who wants the hassle of changing trains!) and, if you book in advance, will cost under £35 to get you there and back. Of course I am faithful to Newcastle and it will forever be my favourite city in the North, however Leeds comes a pretty close second. Leeds offers the very best shopping in the North with the amazing Trinity which is my all time favourite shopping mall. The building is beautiful, it has huge shops and is also home to Trinity Kitchen which brings pop-up street food to the mall. The Victorian Quarter is my favourite place to mooch, I love pressing my nose up against the windows of all the designer shops and if you are after a little bit of luxury without having to spend serious cash then I recommend heading to the top floor of Harvey Nichols to enjoy a cocktail on their roof terrace. New restaurants are popping up in Leeds all the time so make sure you do your research before you arrive, there are so many great places for food and cocktails including Almost Famous (home to the craziest burgers) and Roast + Conch the Hotel Chocolat restaurant where all the food is made from chocolate! 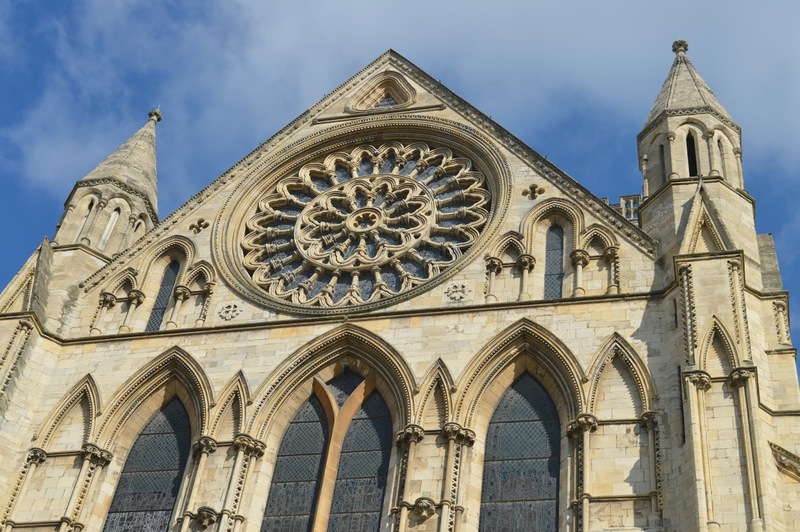 York has a little bit of everything - cobbled old streets, scenic walks and great tea shops. It's not my favourite shopping city (the range of shops is definitely limited) but tends to be somewhere we head if we fancy a potter, especially on a sunny day. Walking the city walls is a great way to burn off some of the cake and we love seeing the city from a different perspective. If you love great views Yorkminster and Clifford Tower are both worth a climb. In the early evening there are loads of great bars and sunny beer gardens to enjoy a cocktail, it's fun to wander and see where you end up, but Missoula is a great place to start. One of the great things about Newcastle is that you can catch a train to a different country. Scotland is easily reached from the North East and Edinburgh is the city that we visit the most. There is so much to do that we always try to get an early train to maximise our time. If you love a good view then the climb up to Edinburgh Castle is well worth it, even if you don't pay the admission to go in. 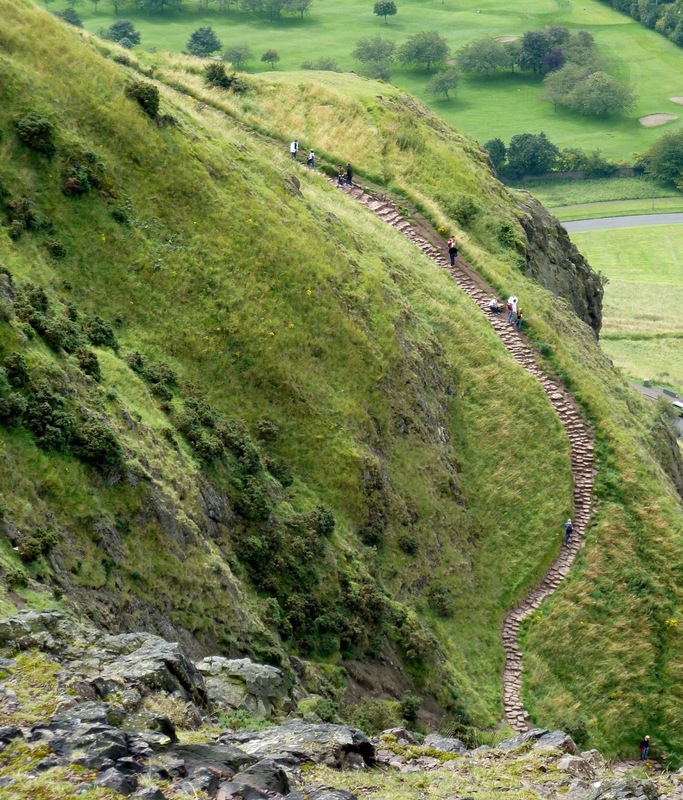 For the best view in the city though you have to climb Arthur's Seat. The hill walk is easily accessed from the city and takes a fair level of fitness but the rewards at the top are worth the climb. There are plenty of streets to explore and every time we go we spot so many restaurants that we'd like to try. It's definitely worth arriving with an empty belly and a notepad to list all of the places you want to try in the future. I discovered Glasgow for the first time last year and before then I'd never really thought about going. I'm so glad I made the trip and would definitely recommend it for a day trip. I've never been that fussed by art (it was easily my worst subject in school!) but a trip to the Glasgow School of Art really opened my eyes and I'd highly recommend a tour of the beautiful Mackintosh Building. Shopping in Glasgow is epic, it's actually the UK's largest shopping destination outside of London's West End and there are over 1,500 stores to explore. 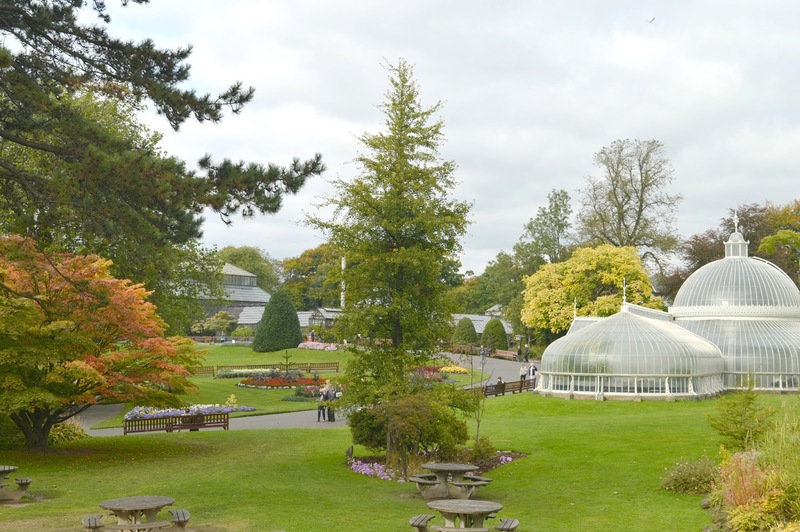 Climbing the Hill at the Necropolois for amazing views, exploring the Botanical Gardens, doing a brewery tour at Tennents and getting to to the top of the Tower at the Science Museum (the tallest fully rotating freestanding structure in the world) are just a few of the reasons to visit Glasgow. Day tripping to London from Newcastle definitely takes some determination and an early alarm but it's completely do-able if you wanted to explore the capital without spending money on an overnight stay. Planning ahead is definitely needed if you're going to attempt London in a day and with so much to see and do it's a good idea to prioritise and work out your route before you arrive. With amazing shopping, plenty of history, iconic monuments, fantastic restaurants and the glittering West End, our capital city is a place to be proud of. Trains from Newcastle run into Kings Cross which is pretty central for the main attractions. 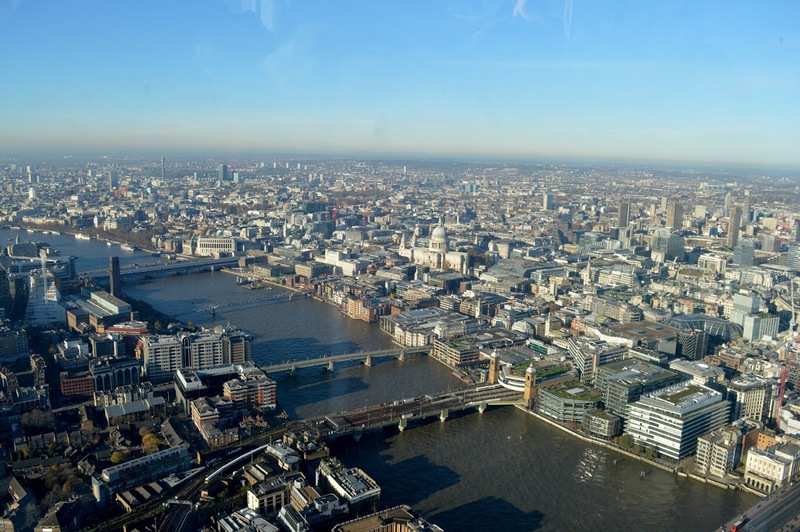 Camden Market, Tottenham Court Road (for shopping on Oxford Street) and Waterloo (for pretty strolls along the Thames) are all easy to reach with no tube changes required. Simon's home city and so, of course, I like to take the pee out of it as much as I can (it DOES always rain!) just to annoy him. Secretly though I am a huge huge fan of Manchester, just don't tell him! I love the culture and it really is such a cool city full of friendly people. There's great shopping (hello Selfridges!) and I love the Northern Quarter where you'll find plenty of really amazing independent restaurants and shops. 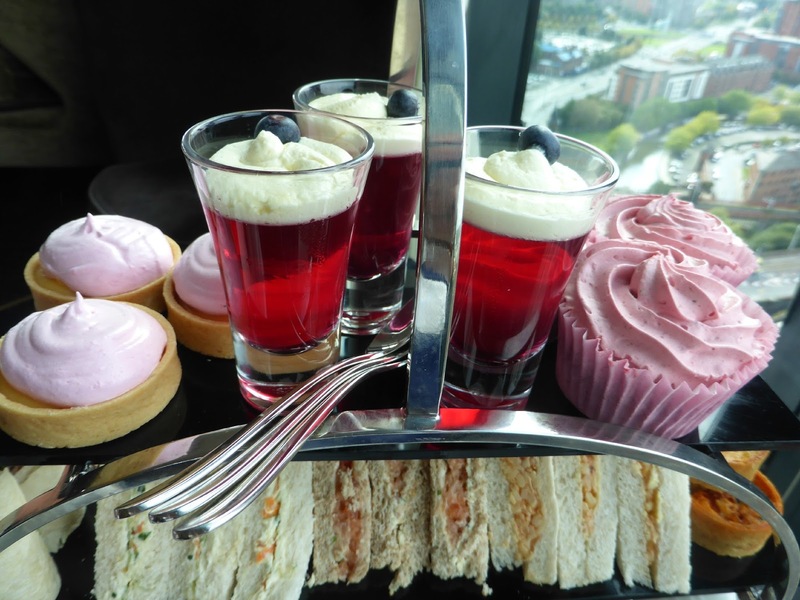 If afternoon tea is your thing I definitely recommend Cloud 23 at the top of the Hilton Hotel where you can enjoy our cake with an amazing view. Where are your favourite places to head to on the train from Newcastle? There are a couple of destinations I've not made it to yet so I'd love to hear your recommendations.